Amélie just finished the geochemical mapping by pXRF of a neolithic and bronze/iron age settlement in the Seine valley. 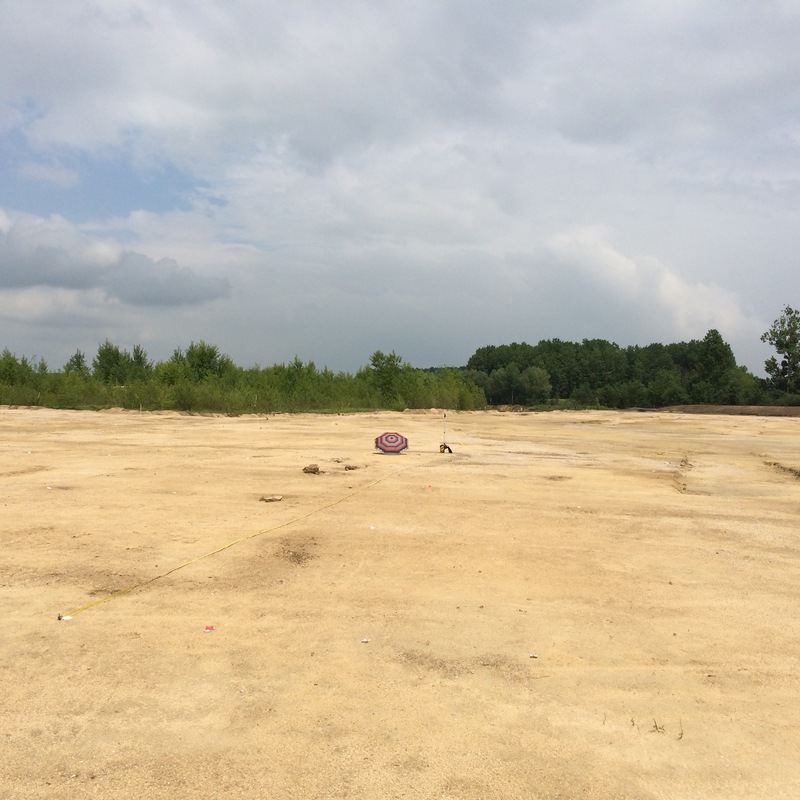 We analysed the elementary composition of the archaeological surface of a large neolithic building, investigating its spatial organisation. The survey extended beyond the limits of the building to cover over 5000 m2, including a part of a neolithic enclosure and the bronze age necropolis. Over 1000 measurements have been taken. The first results prove very interesting, suggesting the presence of undetected/invisible partition walls within the neolithic building. The data will now be analysed in detail and combined with others collected in the field. Previous Previous post: Join our session at the EAA in Barcelona !